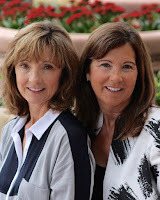 Today I’m featuring and interview with co-authors Deborah Serra and Nancy Serra Greene. 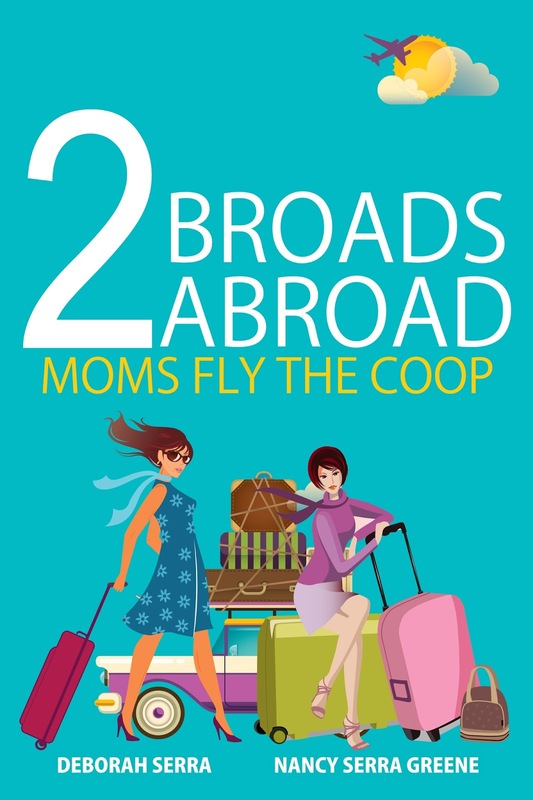 We’re chatting about their travel motherhood memoir, 2 Broads Abroad: Moms Fly the Coop. 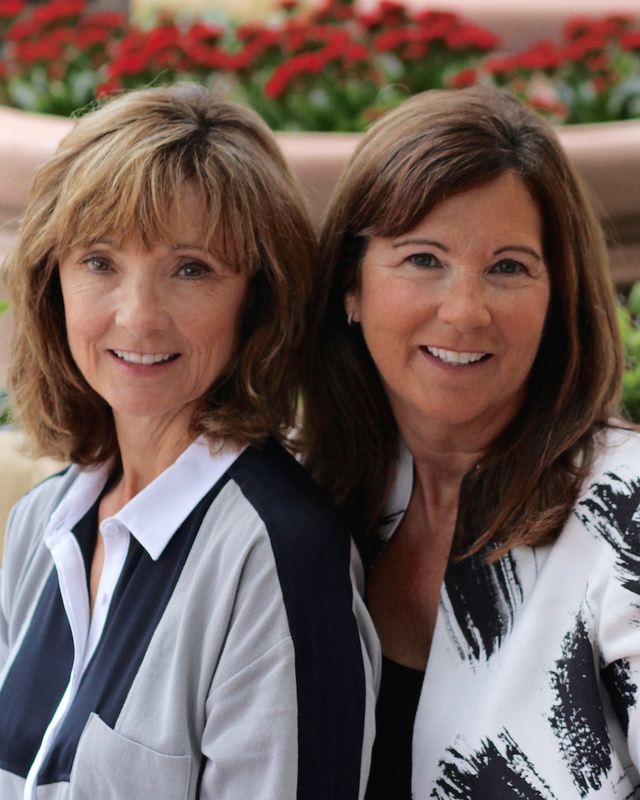 During their virtual book tour, Deborah and Nancy will be awarding a $50 Amazon or Barnes and Noble (winner’s choice) gift card to a lucky randomly drawn winner. To be entered for a chance to win, use the form below. To increase your chances of winning, feel free to visit their other tour stops and enter there, too! We had a lot of ideas for the book cover. We loved the colors from the cover from Where’d you go Bernadette. We discussed this with our publisher and then left it up to his graphic artist. We were really pleased with the way it turned out. My dream home would be in the mountains surrounded by trees. This mountain contemporary home would have lots of large windows, giving you the feeling of living in a tree house. The décor would be warm with a stone fireplace and a large dinning room for family dinners. This has been an ongoing discussion between my sister and me. We have drastically different tastes and travel desires. I’m more of a lovely Tuscan wine and cheese tour, and she’s more of a camel ride through Morocco…so. We are taking suggestions on our Facebook page. If all else fails we’ll draw straws. Nancy Serra Greene is a graduate of San Diego State University. She worked in medical sales before stepping away to raise her two children, at which point she became: Team Mom, Snack Mom, PTA member, Assistance League Volunteer, and the list is never-ending. Nancy was the editor and publisher of the Buffalo Hills Echo newsletter with a circulation of 1400. She also designed and managed her community website. Thanks for being here today, ladies! Today’s special guest is Charity West. We’re chatting about her YA contemporary romance novel, The Boyfriend Deal. During her virtual book tour, Charity will be giving away a $10 Evernight Teen gift card. To be entered for a chance to win, use the form below. Welcome, Charity. Please tell us about your current release. 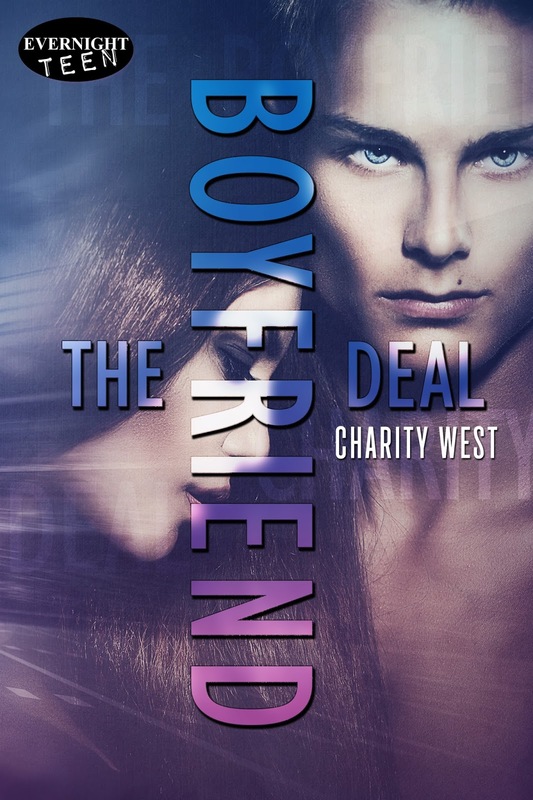 The Boyfriend Deal is a contemporary young adult romance set in a small Tennessee town. Hadley, the band geek, has wanted the attention of Tyler, the star football player, for as long as she can remember. So when he suggests the boyfriend deal, where he’ll pretend to date her, how can she possibly refuse? But the more time she spends with him, the more she wants it to be real. The Boyfriend Deal came to me in a dream, but Hadley’s character is based loosely off my daughter. I’d wanted to write a contemporary YA romance for a while, but had just never gotten around to it. The day I sat down to make a few notes on the story, I ended up writing several thousand words. Then one turned into two, and then three… Before I knew it, I’d written the entire story. I actually have several partials I’m toying with at the moment. I have one about a baseball player, one about a girl who’s home life is less than desirable, and another geeky girl type story. I’m not sure which one I’ll finish and submit next. It just depends on which one is talking to me the most. Before this story, I wrote adult romances. So I guess I’ve considered myself a writer since my first story was published in 2008. I’d written stories for myself off and on all through middle school and high school, but I was in my twenties before someone convinced me to have something published. Yes, I write full-time, but my schedule is a little strange. My husband works the night shift, so I sleep during the day with him while the kids are in school, then get up when it’s time for the kids to get out of school. I pick them up, help with homework and check social media, then I make dinner. After dinner I have to take my husband back to work, because we only have one car, and then when I come home I make sure the kids get showered and ready for the next day and get them tucked into bed. Once they’re asleep, I write until either the words stop flowing or when I feel I’ve reached a decent word count for the night. I write best when I have a cat curled up next to me. I have six of them so I usually have at least one furbaby nearby. I jumped from job to job, first wanting to be a vet and later wanting to be an engineer (yeah, I know…HUGE difference). It never crossed my mind to be a writer because I was always told you couldn’t make a living by being an artist of any kind. Being an artist of any type isn’t easy, but it is so worth it. I’ve had a lot of jobs over the last twenty years, but writing is my true passion and I know I’m supposed to do. So, no matter how many people tell you that you’ll never make a living in the arts, don’t listen to them. Do what you’re passionate about and everything else will work itself out. Thanks for being here today, Charity! Happy writing! My special guest today is Ingrid Koivukangas. She and I are chatting about her new YA fantasy novel, Hunters of the Dream, Book One: The Gathering. During her virtual book tour, Ingrid will be awarding an Eco Heart Oracle Deck valued at $28 US, (the Eco Heart Oracle is an integral part of the Hunters of the Dream trilogy). To be entered for a chance to win, use the form below. To increase your chances of winning, feel free to visit her other tour stops and enter there, too! 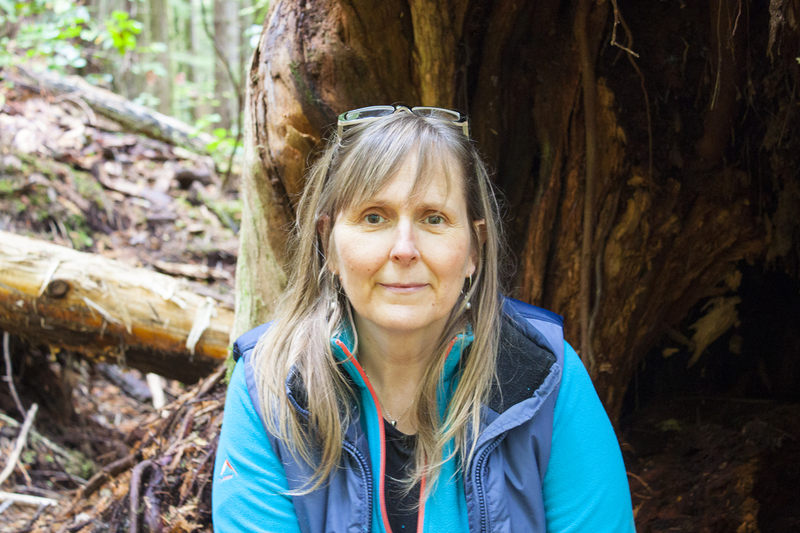 I had a busy practice as an environmental artist and was also a professor teaching fine art at a college, before moving to, Salt Spring Island. For years I had been wondering how to write about, and share, my experiences working with Spirit and the natural world in a fictional way. At the time, I didn’t want to write a non-fiction book around the topic. I believe that fiction allows readers to engage in story through the imagination without engaging the analytic brain, whose job it is to question whether or not what one is reading is ‘real’. Within a year of moving to Salt Spring Island the characters began arriving and with them pieces of the story. 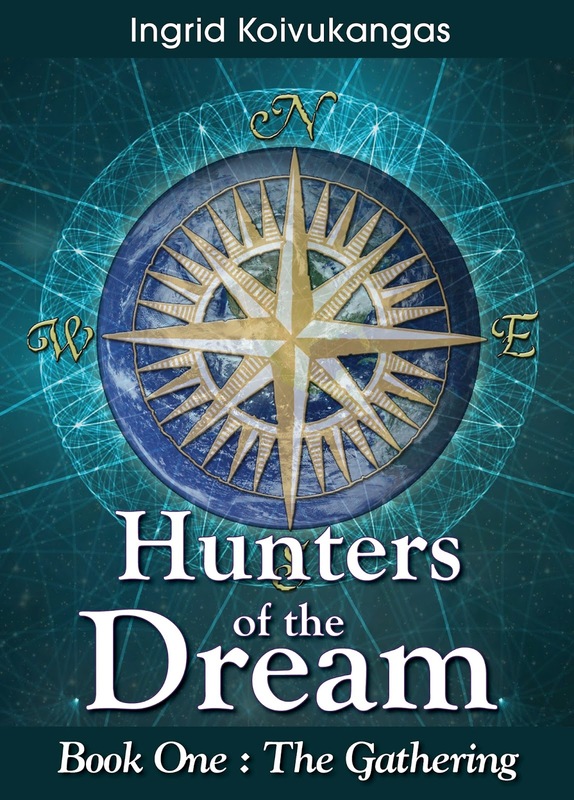 Their stories began to interweave with some of my dreams and experiences of working with Spirit and energy….and so Hunters of the Dream was born. The Bone Seer placed the bone into Aurora’s hand. As soon as it touched her skin, she understood that it came from the Sacred Reindeer and that, with this one small bone, she could call forth the protection of the entire herd by casting the bone in a time of need. The bone, also able to sense danger, instructed Aurora to listen with her heart in times of doubt or uncertainty; she would receive answers. She put the bone into a small, beaded leather pouch that had somehow materialized on her hip. She looked at the pouch, tracing the beaded outline of a reindeer with her finger. As Darkness slips its chains. Looking directly into Aurora’s eyes she hissed, “The Darkness is waking, Aurora. There are many teachings you must complete, and amulets and allies to gather in preparation for the battles ahead. You must find your fellow hunters before the Darkness escapes and finds you, or all will be lost. I’m excited to be working on the second of the Hunters of the Dream trilogy, Book Two: Darkness Approaching. I can’t wait to find out what happens next! I have been writing for most of my life, but never really considered myself a Writer until I held the first print copy of Hunters of the Dream in my hands. It was in that moment I realized that I had crossed the threshold from writing to writer. I am writing full-time. When I say that I ‘writing full-time’ that includes the business of writing, the marketing– which is much more time consuming than I ever imagined. The business side seems to take more time than the actual writing! During the winters I can work from morning to night writing, but soon spring will be arriving and that’s when I will need to begin splitting my time between working on our farm and writing. I also still have a practice as an environmental artist, but that work is project based and depends on when, and where, I’m invited to create new work in response to sites. I like having my, amethyst and quartz, crystals on my writing desk beside a lit candle. I meditate before I begin inviting the story forward. Thank you for inviting me to be a guest on your blog, Lisa! Happy to have you here today, Ingrid.